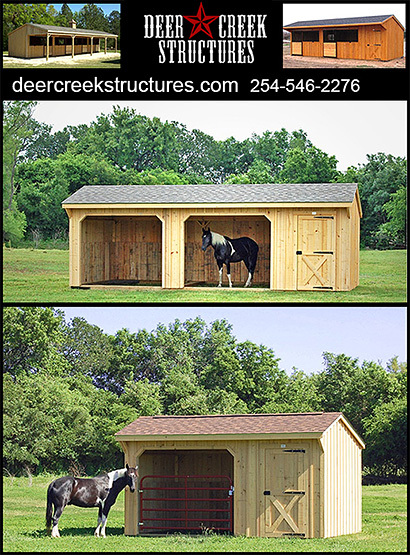 Portable Barns for horses or portable horse shelters can make a world of difference to the comfort of your horse and even your own pocketbook. Make sure you have information on affordable portable barns for horses so that your horse can enjoy the protection and security of a quality portable barn. Run in sheds, barns and shelters make a world of difference to the health and well being of your horse. 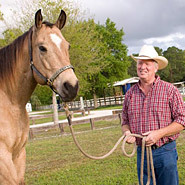 All images and content Copyright© 2017 by InfoHorse.com, Equusite.com.